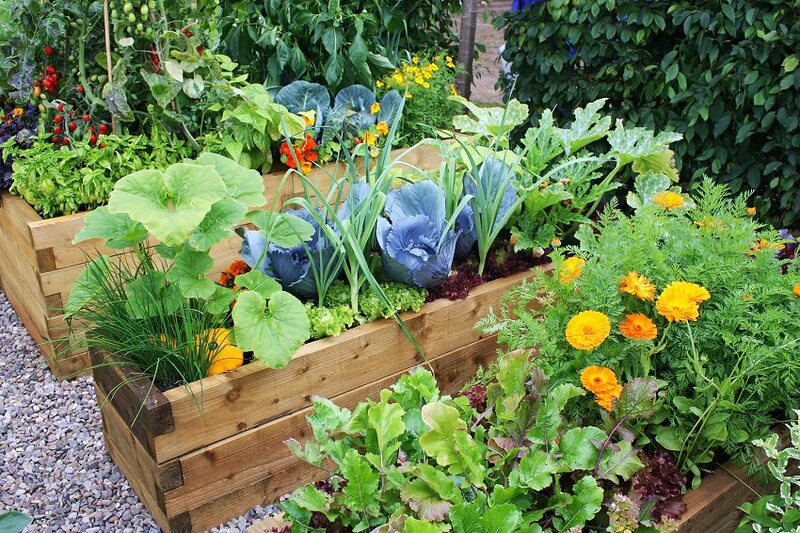 Growing vegetables can be a very rewarding experience. You can admire the array of colors and textures on display as they grow and you can enjoy the great taste of fresh produce once the vegetables are ready to eat. However, you need to invest time and effort in order to make sure that the vegetables grow as they should and you get the results that you are looking for. It’s important to spend some time making sure you have the right tools that you need to keep your vegetable garden free from weeds and ensure that it does not become overgrown. If there are still plenty of tomatoes left on the vine, but the weather is turning cold, you do not need to waste the crop. All you need to do is pull the plants up and find an warm area indoors where you can hang them. The tomatoes will continue to ripen until they are ready to eat. It’s very easy to lose tools in the garden if you do not keep a close eye on them. You may get distracted as you are planting seedlings and return to the task only to realise that you cannot find your trowel anywhere as it blends into the background. Chances are you will find your tools eventually, but it may take a while. To save yourself a lot of time and effort, it’s a good idea to paint the handles of your tools with a bright color so that you can identify them straight away. Using compost in your soil is important, if you want to give your vegetables the best chance of growing successfully. It takes around two weeks for compost to fully integrate into the soil, so make sure that you apply the compost in plenty of time, so that by the time you are ready to plant the soil has all of the nutrients that it needs. If night time temperatures are predicted to be cool, you need to make sure that your vegetable plants are protected. One effective way to do this is to make a frame from wire coat hangers and place plastic trash bags over the frame to keep the cool temperatures at bay. Pests like insects do not like mothballs, so it makes sense to have some around your vegetable garden, to protect the plants. The problem is that if mothballs come into contact with the soil they will contaminate it as they contain naphthalene or dichlorobenzene which are both toxic. The best way to get around this problem is to hang the mothballs in mesh bags where there is no chance of any contact between the mothballs and the soil. Growing vegetables in your garden is not always an easy task; it takes time and patience. The results can be impressive though and all the effort is worth it in the end.